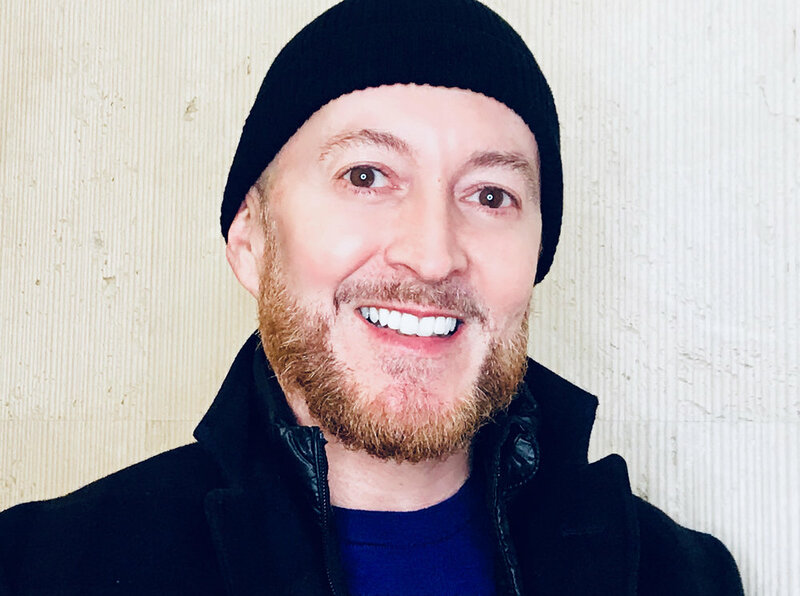 Davidé Torchio is a renowned editorial artist and hairstylist known for fusing fashion and innovation in all of his cuts, he is favored by top industry professionals and photographers. Davidé treats each of his customers as a unique work of art—whether it’s a client coming in for a quick trim or a top model at a shoot. He doesn't merely cut hair; he sculpts it with the same intense creative focus of an artist attuned with all the nuances of his medium paying close attention to how the hair grows, falls and relates to the bone structure of the face and personality of the client. Davidé’s love of hair began as an 8-year-old growing up in Turin and Rome Italy, where many of his neighborhood friends received amateur yet impassioned haircuts—much to the chagrin of his mother, who eventually had to banish all scissors from their home to appease the neighborhood parents. His precocious affinity for hair eventually led him, at the age of 14, to his first job at a prominent Turin salon and a scholarship for a fashion and beauty school as well as an internship at Balmain Couture House . After graduating he set off for Milan to work with some of the world’s leading fashion houses and photographers. From there, Davidé’s love of the entertainment industry pulled him by the heartstrings to Los Angeles the very heart of the Silver Screen, where he studied under Jose Eber and Laurent D and coiffed some of Hollywood's most famous personalities including Farrah Fawcett, Cher, Ann Margaret Morgan Fairchild, Winona Ryder, Christina Ricci , Jennifer Love Hewitt, Naomi Campbell and many others. In 2000, after a brief sejour in France working in Paris Couture, Davidé arrived in New York, where he now resides his work has been featured in magazines such as Vogue, Glamour, Elle, Surface, Harper's Bazaar and in numerous international publications like , L’Officiel ,Japanese Figaro , Amica, and Italian Vanity Fair. Davidé is represented by Ray Brown Production Agency and has worked recently with the House of DIOR , Chloè Bottega Veneta , Gucci and celebrities such as Brie Larson, Rose Byrne , Cheryl Hines , Paris Hilton, Adam Lambert ,Brooke Shields, Niki Taylor, Kathy Griffin, Ricky martin, and Kristen Bell.